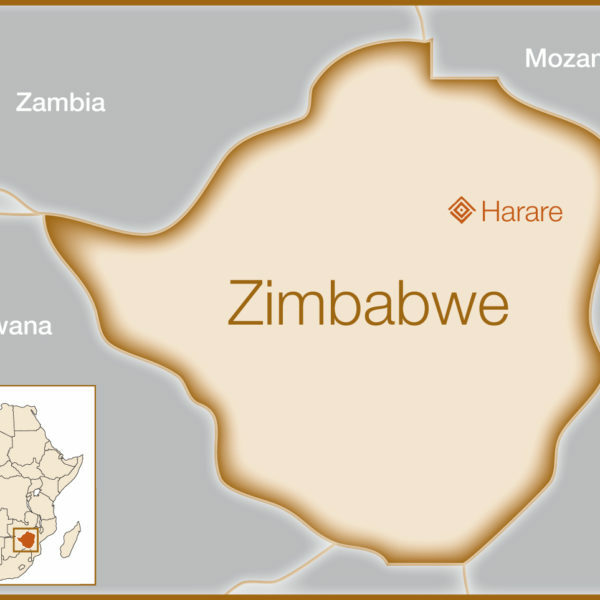 Zimbabwe suffered extreme hyperinflation and an acute economic crisis in the early 2000s, causing a quarter of its population to flee the country or become internally displaced. Although the country has significant natural resources, many Zimbabweans have not seen tangible economic benefits in their everyday lives. Zimbabwe is just beginning the long road to economic recovery and growth, but its healthcare infrastructure remains weak. What little health resources there are tend to be focused on the overwhelming HIV/AIDS and cholera epidemics that afflict the country; access to maternal health care is limited. 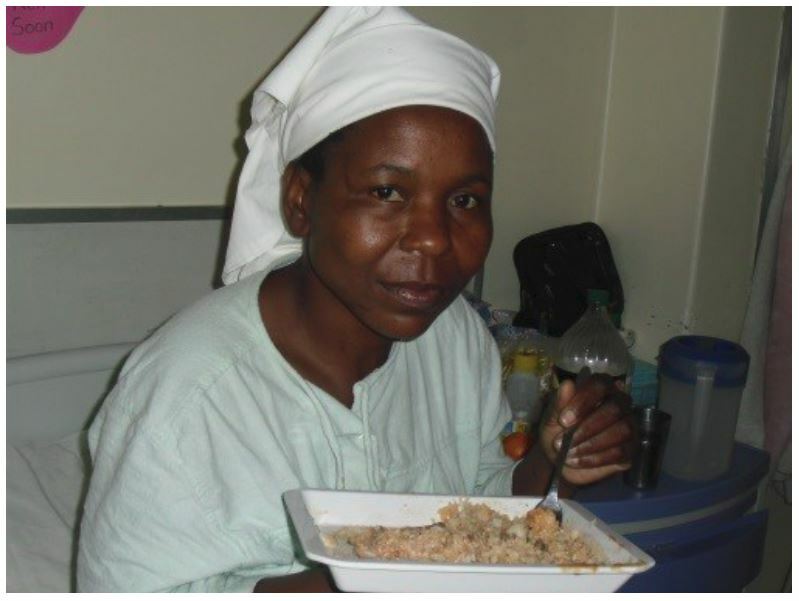 With few physicians and even fewer gynecologists, Zimbabwe faces an enormous backlog of obstetric fistula patients and there is a tremendous need to build capacity in the area of treating fistula. How will this help women in Zimbabwe? 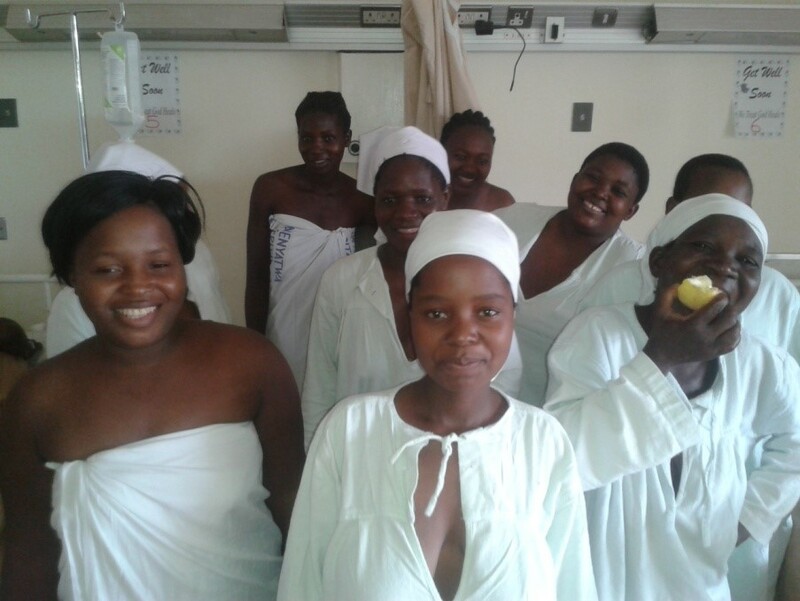 With support from Fistula Foundation, WAHA continues to provide regular obstetric fistula services in Zimbabwe. Initially providing treatment at Parirenyatwa Hospital in Harare, they have expanded to include Harare Central Hospital, also located in the capital, as well as Chinhoyi Provincial Hospital 80 miles north. Expanding their reach has enabled WAHA to set up a solid outreach program in order to reach the maximum number of women. In addition to patient outreach, funding from Fistula Foundation supports high-quality fistula treatment (including surgeries for complex cases), on-the-job training for local health staff conducted by WAHA’s visiting expert surgeons, patient transportation, and psychological counseling and support to ensure that patients receive holistic care.